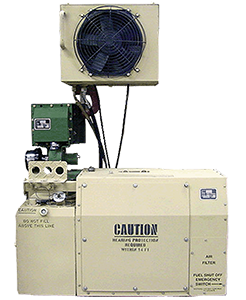 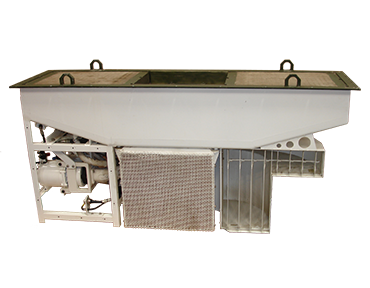 Marvin Land Systems (MLS) has developed significant expertise with Environmental Control Units (ECUs) and related sub-systems, including air handling systems, propulsion cooling fans and CBRN defense systems. 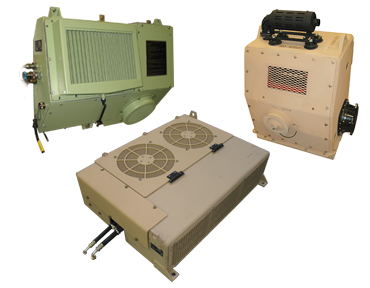 Our products are based on the latest HVAC technology and utilize cutting edge aerodynamic design to provide high efficiency systems which meet stringent U.S. Army requirements. 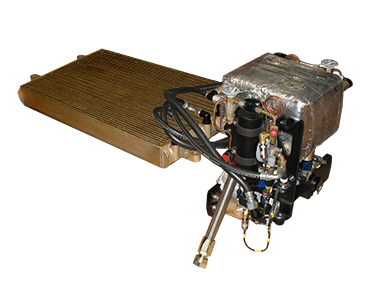 We are adept at providing modernization options to replace obsolete designs or retrofitting vehicles which lacked ECU’s when first fielded. 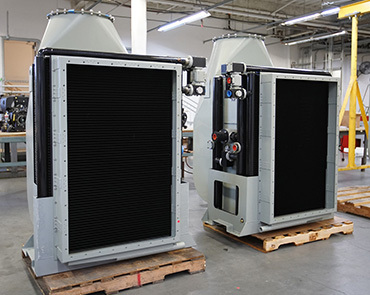 Compact chiller system designed to cool sensitive electronics in a maritime environment.